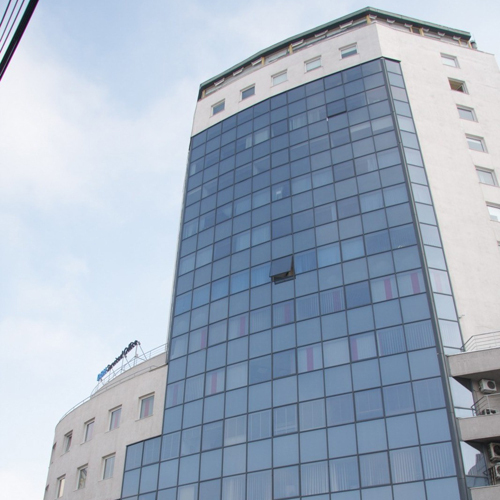 This Buzesti virtual office offers easy access to public transportation and is conveniently located in the center of Bucharest. We will provide you with lobby reception, high speed internet, temporary offices, on demand meeting rooms and much more. This Bucharest virtual office offers the perfect address to have on your business cards and an upscale space to meet with clients or to spend a day in the office.